Were you comfortable allowing our employee into your home? 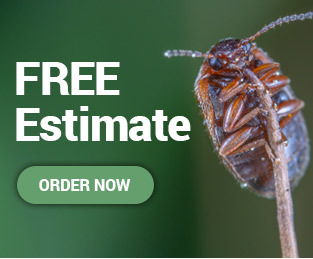 Was the technician knowledgeable and able to address your pest control needs? Did the technician seem dedicated to providing good service? Do you feel like we appreciate your business?